Delaware Natural Resources and Environmental Control issued the following announcement on March 15. 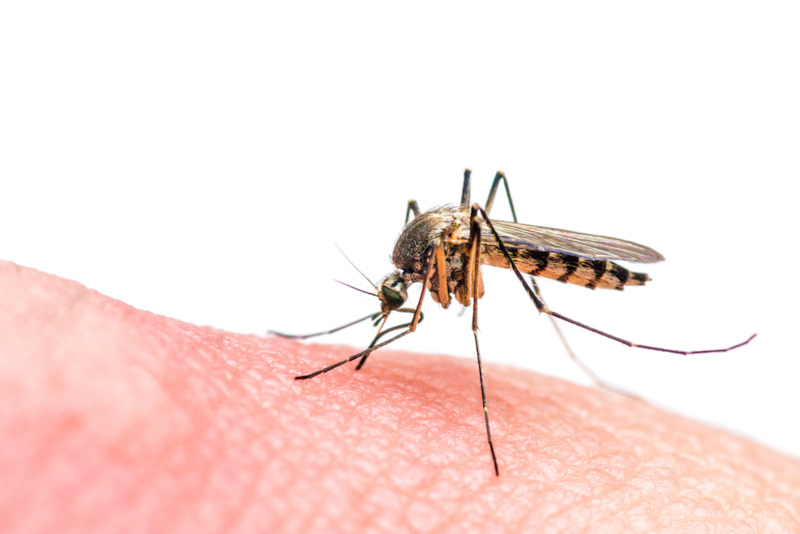 DNREC’s Mosquito Control Section within the Division of Fish & Wildlife is scheduled to begin its annual spring woodland pool spraying on Tuesday, March 19 to control immature aquatic mosquito larvae in wooded wetlands near select populated areas. Weather permitting, spraying will begin in southern Sussex County and expand into Kent and New Castle counties in the weeks ahead. 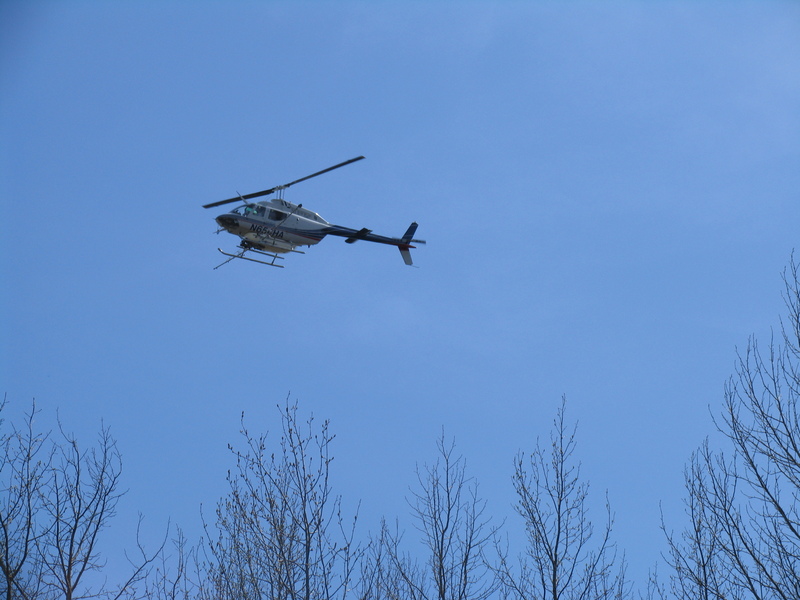 In most years, about 10,000 wooded acres that would produce large numbers of early-season mosquitoes are strategically sprayed by helicopter using insecticides to control mosquito larvae. Want to get notified whenever we write about Delaware Natural Resources and Environmental Control ? Next time we write about Delaware Natural Resources and Environmental Control, we'll email you a link to the story. You may edit your settings or unsubscribe at any time.